Lyrics about weed have pervaded in popular music in subtle and stealthy doses, but it seems now more than ever, there is a general acceptance of the use of the drug across the world. Although most African states are still too conservative to endorse it, South Africa took the bold step of legalizing the use of weed in private places last year. Sierra Leonean artists, Kao Denero, is encouraging other African states to follow suit on his new single, “Green Gold”, raising awareness on the benefits that lie in legalizing cannabis. 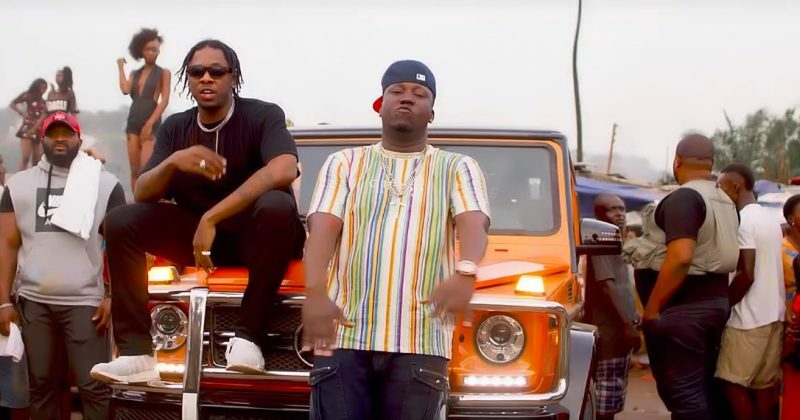 While he builds a strong case for weed, bringing up health benefits, financial benefits and some questionable bible references, Runtown also delivers a convincing set, interpolating lines from SiR’s “D’evils” to advocate for legalizing weed in African countries. The music video for “Green Gold” is directed by Patric Ellis who shoot by a beach location in Freetown where the typically illicit activity is perpetuated. But thanks to the blurry filters, viewers are spared from seeing the drug get abused. 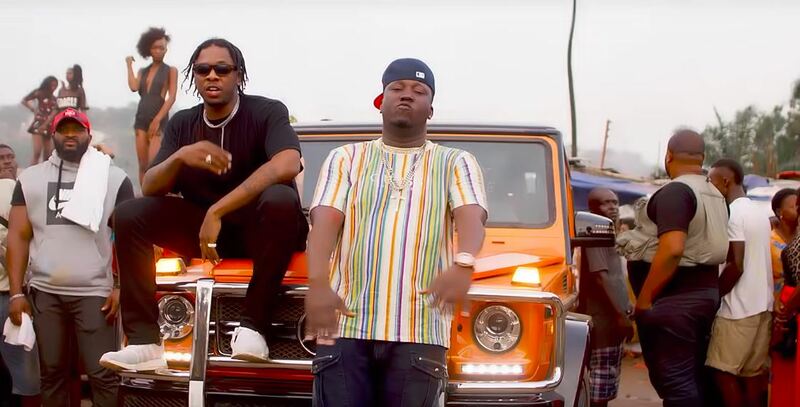 You can watch the music video for Kao Denero and Runtown’s “Green Gold” below.